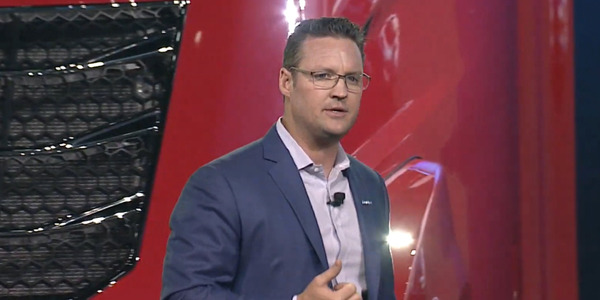 The second version of Toyota's Project Portal hydrogen fuel cell truck features longer range and more versatility than the previous iteration. 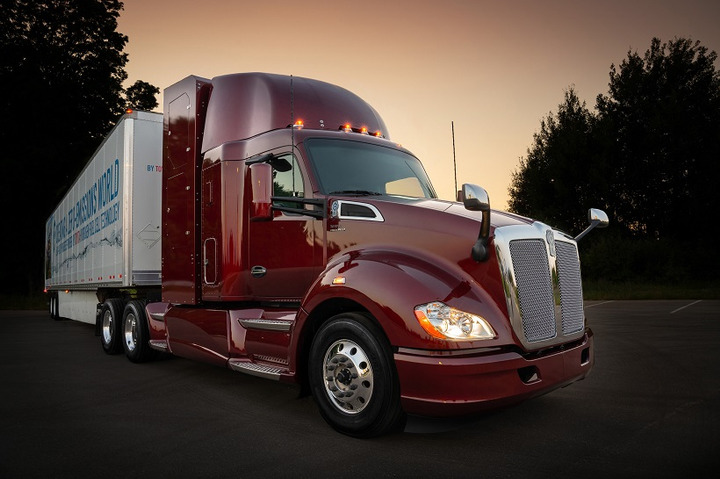 Toyota unveiled the latest version of its Project Portal hydrogen fuel cell electric Class 8 truck, which it said boasts greater range and improvements to versatility and maneuverability. The truck was shown during a media briefing on July 30 at a Center for Automotive Research meeting in Traverse City. Michigan. This Beta iteration of Project Portal expands on the original Alpha version by increasing range from 200 to 300 miles, adding on a sleeper cab, and engineering a unique "fuel cabinet combination" that increases cab space without increasing wheelbase. Power numbers remain the same, with an output of over 670 horsepower and 1,325 lbs.-ft. of torque. 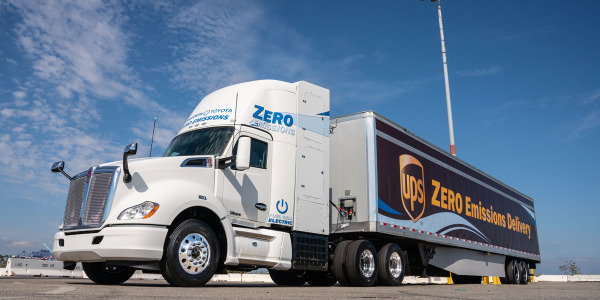 The Project Portal Alpha vehicle has been operating at the Ports of Long Beach and Los Angeles in Southern California since April 2017, so far logging 10,000 miles of testing and real-world drayage operations. 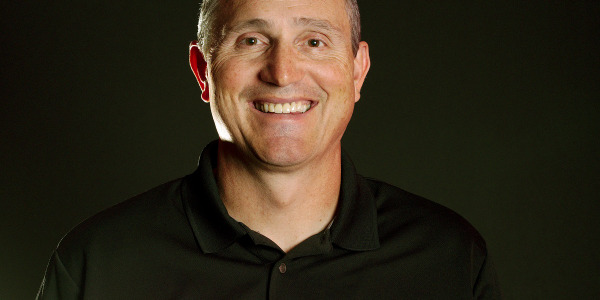 The improved Beta version will begin operating at the same ports in the fall. 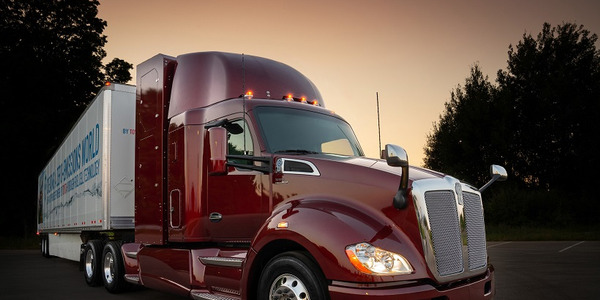 The truck was developed as a learning exercise for both Toyota and the ports to help develop the zero-emissions Class 8 vehicle for short-range, drayage duty cycles. 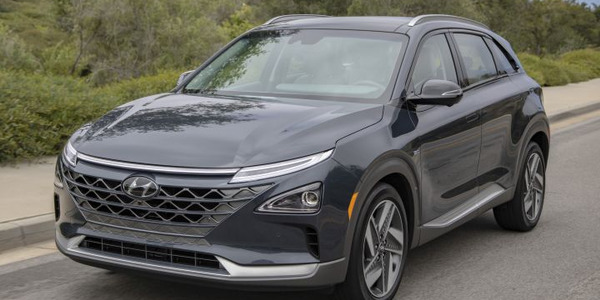 The truck’s powertrain is based on that of the company’s Mirai fuel cell electric car, which is soldd in limited quantities in the U.S. Toyota noted that it is one of the first hydrogen fuel cell sedans sold commercially. In fact, the Project Portal truck combines two Mirai fuel cell stacks and a 12 kWh battery to power the vehicle. 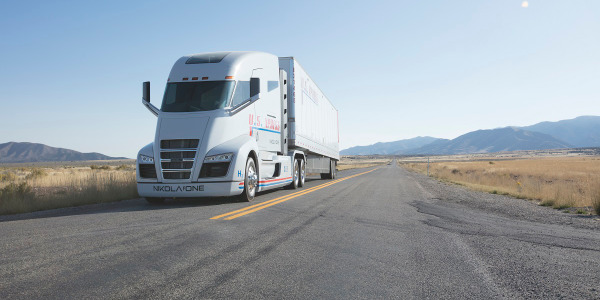 "By evaluating the first truck in our test facilities and on the actual roads in the Los Angeles area, we made a list of improvements for the Beta truck build process and performance enhancements," said Andrew Lund, chief engineer for the project. 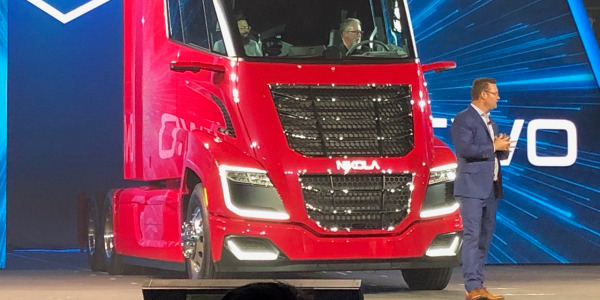 "We needed to move beyond a proof of concept, which the first truck accomplished, to something that is not only better than the original,but is also more commercially viable." 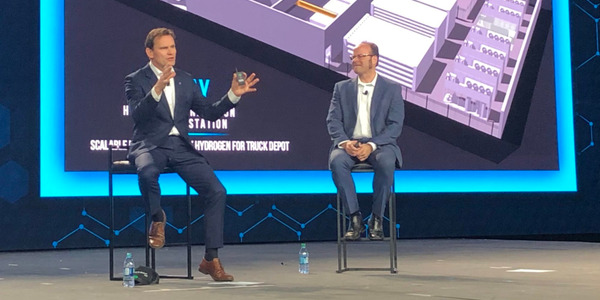 This doubling-down for Toyota on a hydrogen fuel-cell Class 8 truck is part of the company's Environmental Challenge 2050 to eliminate CO2 emissions from its Toyota Logistics facility at the Port of Long Beach. 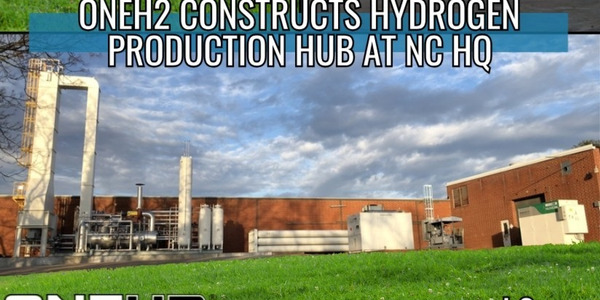 Toyota previously announced the construction of the Tri-Gen facility which will be the first megawatt-sized carbonate fuel cell power generation plant with hydrogen fueling in the world. . The renewable plant will use agricultural waste to generate water, electricity, and hydrogen that will support Toyota Logistics Services' operations at the Port of Long Beach. 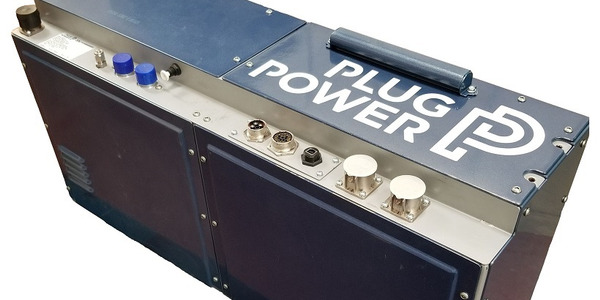 “We want to help make a difference… a significant difference when it comes to the air quality not only in the LA area but across the U.S. and around the globe,” said Scott.